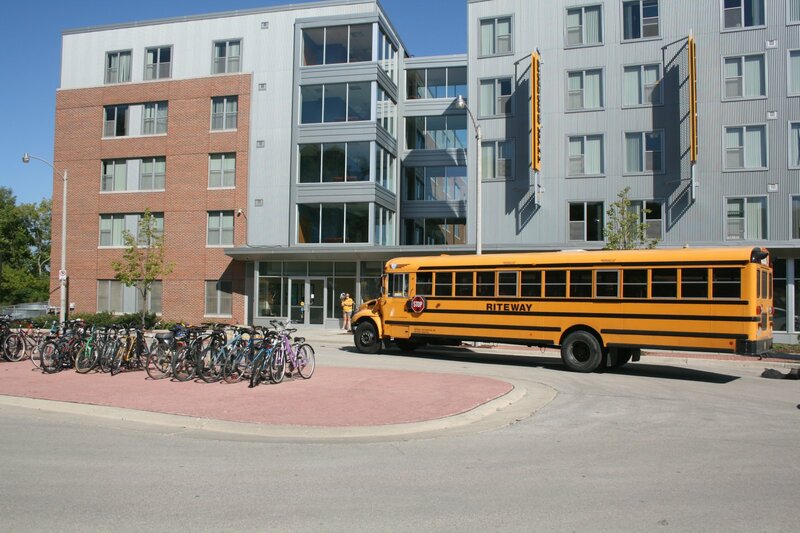 UWM RiverView Residence Hall is located next to the 1150 North Apartments site. Photo taken by Dave Reid on September 14th, 2012. All Rights Reserved.